The Resurgence Of Ranbir Kapoor - Bold Outline : India's leading Online Lifestyle, Fashion & Travel Magazine. The Kapoor scion Ranbir Kapoor has proved that it is not possible to keep the talented Kapoor khandan boy down for too long. 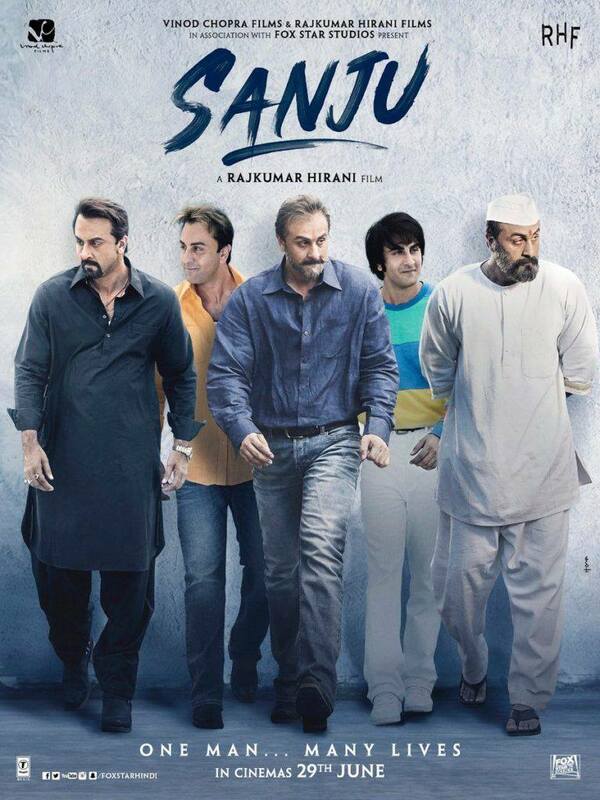 After a series of debacles, with Sanju, he is back in the reckoning, and how! Though the film itself has received mixed reviews, with reviewers accusing the film’s director, Raj Kumar Hirani, for going too soft on the real life Munna Bhai, Ranbir Kapoor’s acting chops have been praised universally. And, why not? From the day we saw the trailer of Sanju, we knew what to expect. It can’t be easy for anyone to portray a popular person (Sanjay Dutt) whom we have seen and observed for years together. Full marks to Ranbir on that count. As for his acting flair, no one had any doubts about it, ever. 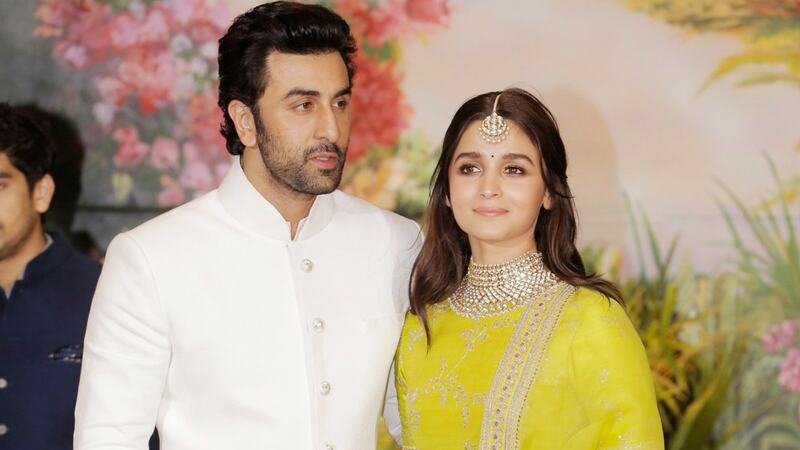 Though Ranbir Kapoor’s debut film, the much-hyped Saawariya by Sanjay Leela Bhansali in 2007, didn’t do too well (emerging as a pale competitor to Farah Khan’s Om Shanti Om, with which it clashed at the box office), the young Ranbir Kapoor got rave reviews for his debut outing.After that, he was on quite a roll, displaying his acting calibre in one great film after another. His indolent, easy-going style of acting, plus his good looks, inherent swag and comic timing saw Ranbir Kapoor reach the top in no time. In a quick succession of films like Wake Up Sid—a new age drama, comedy film, Ajab Prem Ki Ghazab Kahani, drama, Rocket Singh: Salesman of the Year, political thriller, Rajneeti, musical,Rockstar, and of course, comedy-drama, Barfi, and the romantic film, Yeh Jawani Hai Deewani, where Ranbir Kapoor out did himself in each one of them, his versatility was recognised and applauded. Besides, with rumours of his affair with Deepika Padukone and later Katrina Kaif, things seemed to be in seventh heaven for this star—as if nothing could go wrong in his life. But, as we all know, such a state of affairs is always too good to be true. After years of heady success, Ranbir Kapoor found himself face to face with several failures—both in his professional and personal lives. While his relationships ended, so did his winning streak on the big screen. Just like he gave serial hits, his flops also came with the same regularity. Bombay Velvet, Tamasha and Jagga Jasoos turned out to be duds. Karan Johar’s Ae Dil Hai Mushkil was the only saving grace in this difficult period for Ranbir Kapoor. But now, of course, the Kapoor munda is back with a bang. Apart from receiving praise for his work in Sanju, it appears as if the film is also headed to join the Rs 200-crore club. The collections have been phenomenal, and the film is a super hit! So much so that, according to trade analysts, Sanju is now the highest box office earner ever on a single day—surging way past even the success of Baahubali 2.